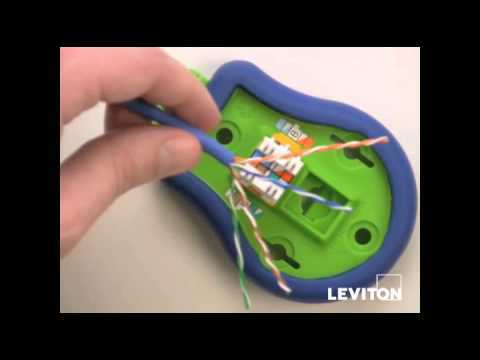 Leviton GigaMax® QuickPort® Connector in yellow color, has high impact fire-retardant plastic body for strength and durability. 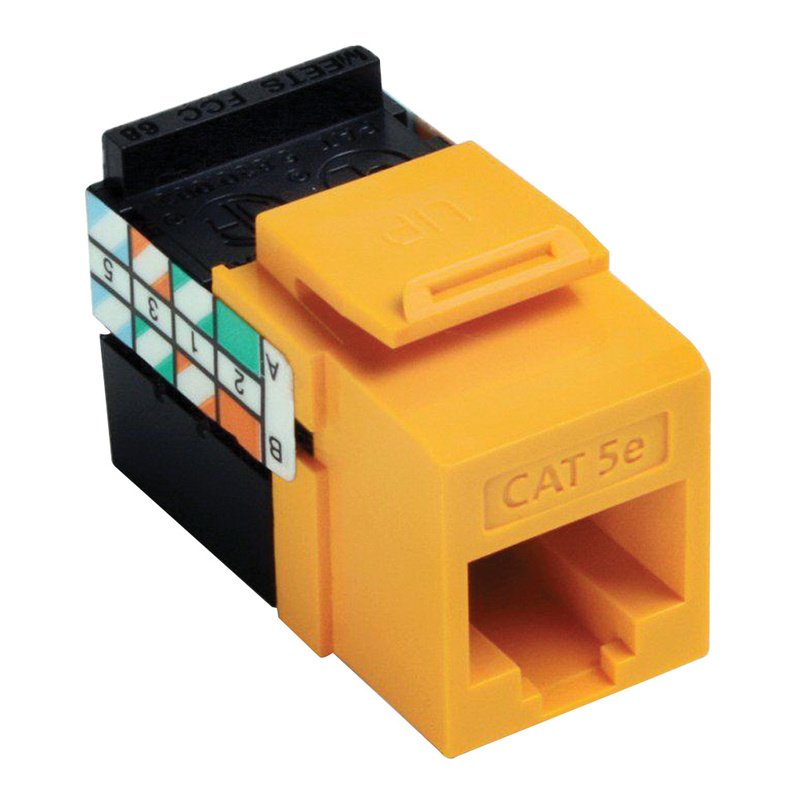 This connector has eight positions and eight phosphor-bronze contact base for better connectivity. It connects 8-conductor UTP copper Category 5e cables. The connector can be snap in, surface/flush or patch panel/block mountable for easy installation. It measures 1.17-Inch x 0.64-Inch x 0.89-Inch. The connector is made to withstand V0 flammability environmental conditions. This connector is suitable for use in residential, MDU and high megabit applications. 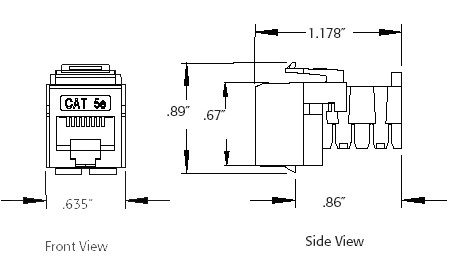 The connector meets cULus, CSA, TIA/EIA TIA-568-B, NEC 800 and FCC Part 68 standards.